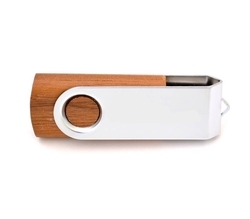 Wooden Body Swivel with Metal Band USB Flash Drive. 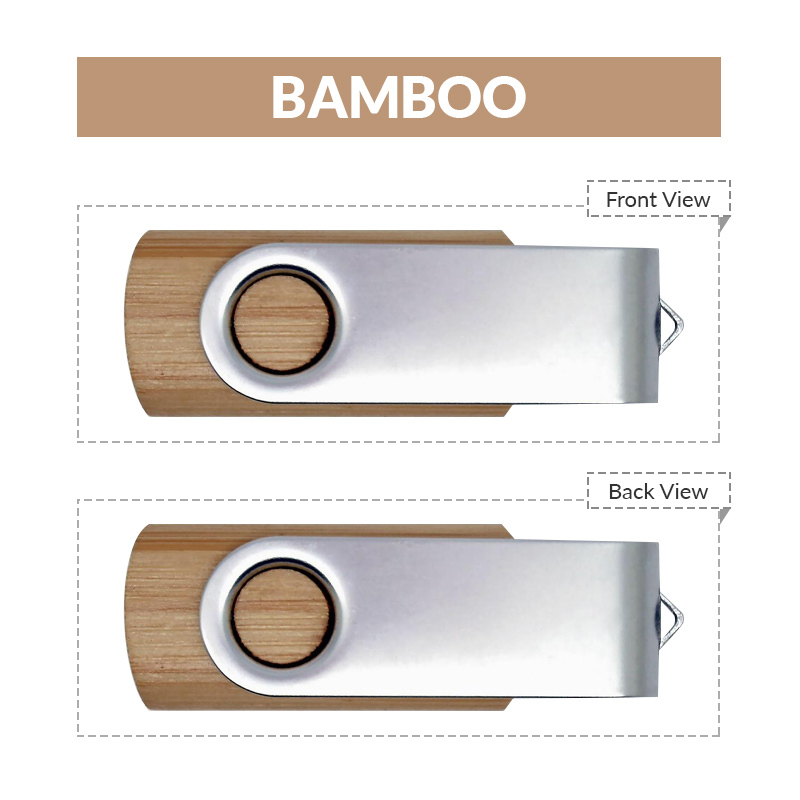 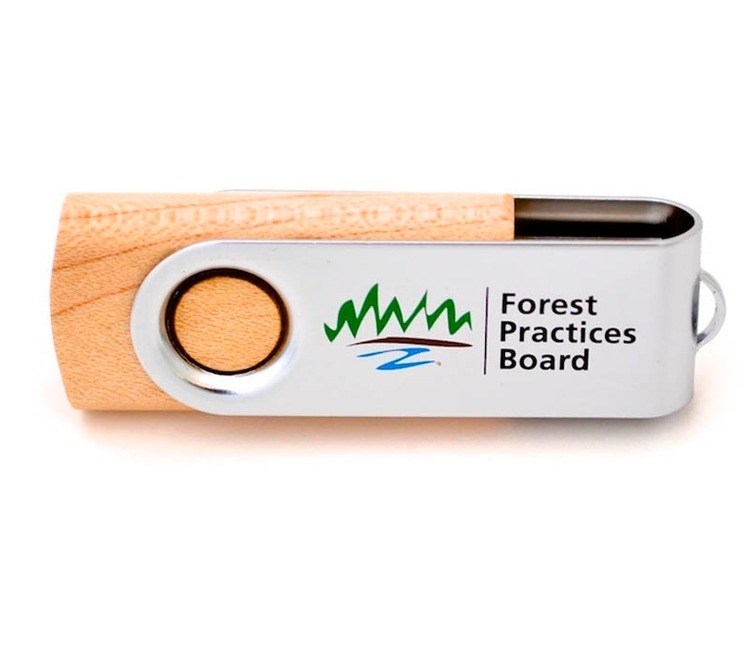 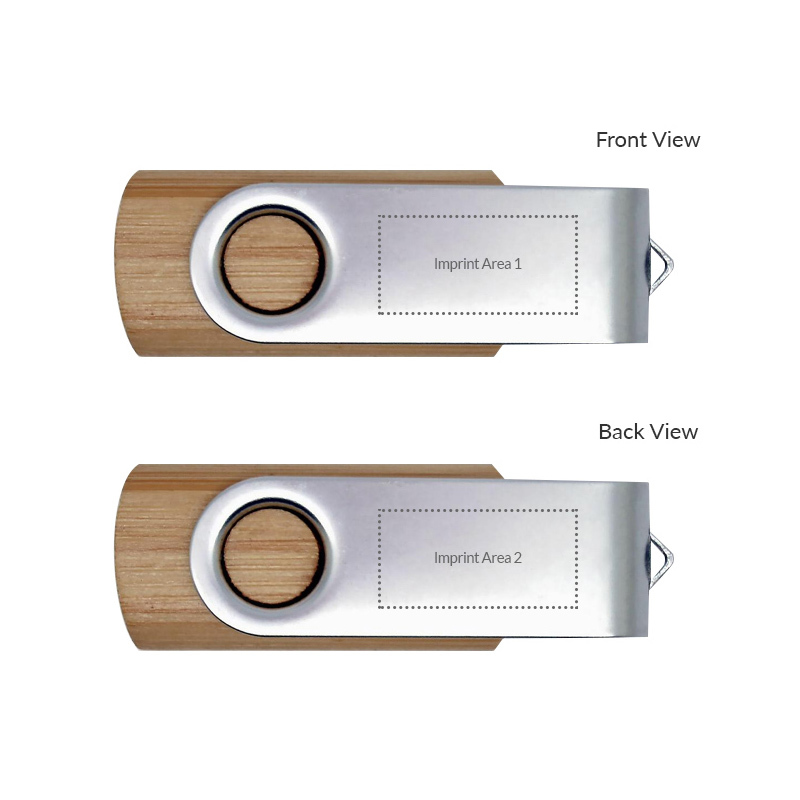 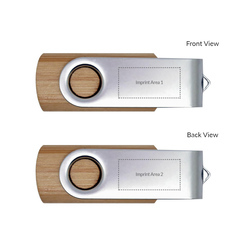 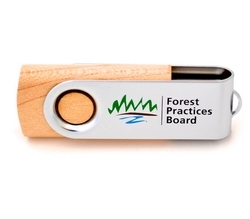 A swivel drive and a wooden drive combined into an eco friendly usb flash drive consisting of a wood body usb drive and a metal swivel band. 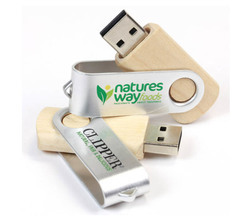 Great for environmentally friendly marketing campaigns. 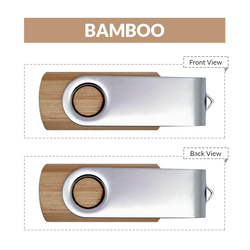 Item Dimension (inch): 2.19" x 0.75" x 0.39"